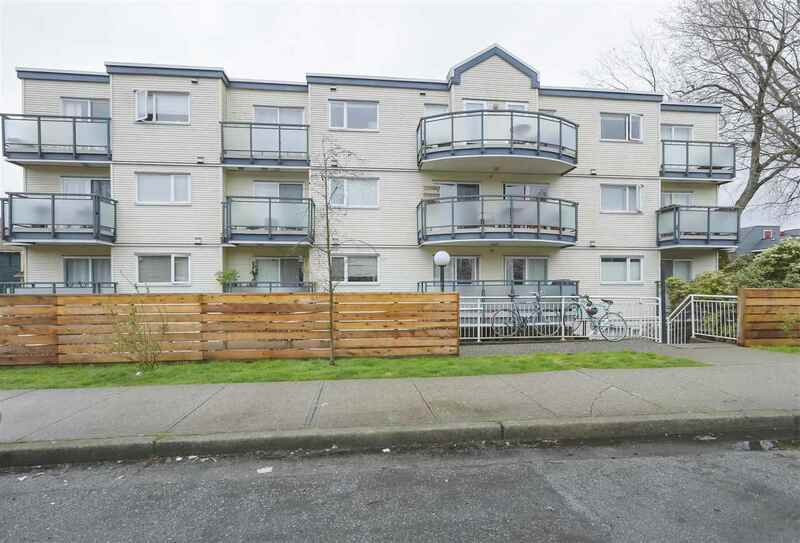 I have sold a property at 8278 CARTIER ST in Vancouver. This front side 1/2 Duplex is what you've been waiting for! Immaculate condition, 3 bedroom, 3 bathroom home with 9' celings, in -floor radiant heating, gas range, fireplace, and a garage. Next to Lloyd George Elementary School and conveniently located just steps from Granville Street with all it has to offer. Don't miss this opportunity to own a gorgeous 1/2 duplex in a prime location in Vancouver West. Open House Sunday July 26 from 2-4pm.